In the three years since launching its first product on Kickstarter, smartwatch maker Pebble has raised more than $30 million from almost 150,000 backers. Currently, it holds both the first and third place records for campaigns that have raised the most money on the crowdfunding platform. There is no question that Pebble has been a blockbuster crowdfunding success. And yet, it has also outgrown its crowdfunding shoes. Pebble announced this week that it is releasing the third iteration of its smartwatch. 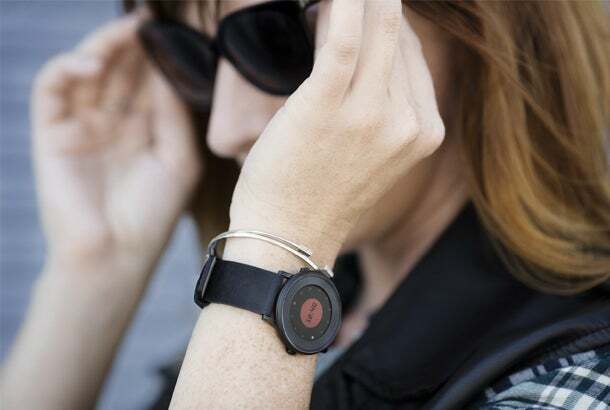 This time, the Palo Alto, Calif.-based company is accepting pre-orders on its own website, Pebble.com, and on the ecommerce sites for Best Buy, Target, and Amazon. Previously, pre-orders have gone through the company’s Kickstarter campaigns. Pebble’s first Kickstarter campaign, which launched in 2012, raised $10.3 million from nearly 69,000 backers. Its second, which launched in February, raised $20.3 million from more than 78,000 backers. 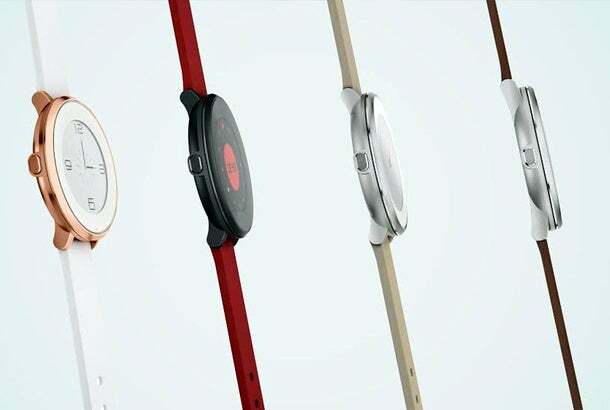 The latest Pebble smartwatch is round and more slender than its previous smartwatches costs $249. Called Pebble Time Round, the newest watch is likely to appeal to women who want a smaller wrist piece. The watches will be on shelves and start shipping to customers who pre-ordered them in November, according to Jacks.